This July we will be visiting Disneyland Paris for the first time. Disneyland Paris was the first Disney Park to be built outside of the United States and is located a short 40 minute train ride outside of the city. The resort now includes two parks: Disneyland Park and Walt Disney Studios Park. There is a brand new Ratatouille land that opened last year. 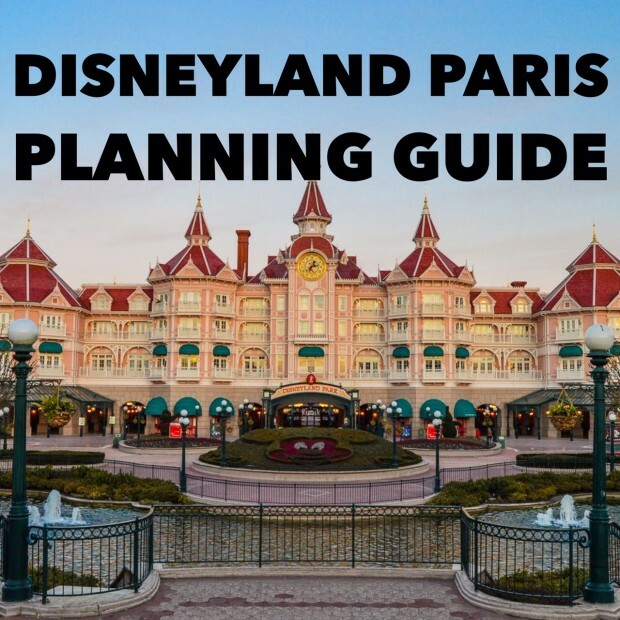 On this episode of the Disney Dose podcast, we brought on two friends who are experts on Disneyland Paris to share their thoughts on our trip, offer the best planning advice, and what they do not miss during a visit. 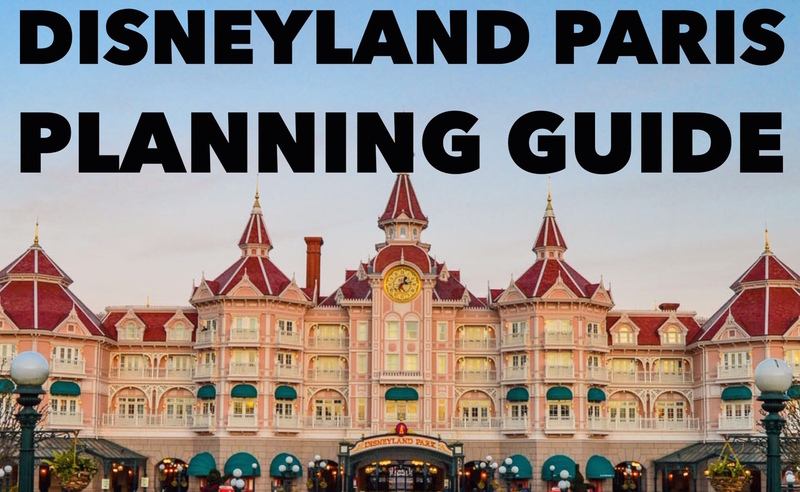 This is a jam-packed episode filled with planning information that will improve any vacation you have to Disneyland Paris. 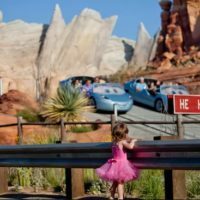 What is the best place to watch the parade and Disney Dreams! Mark and Melanie joined us on the podcast today. 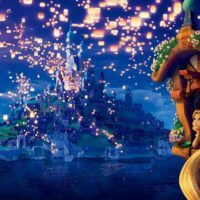 They work together to run ParadiseFoundAround.com, a blog documenting their tips and advice all about Disneyland Paris and the city of Paris. They are originally from the United States, but moved to Paris over a year ago and have been living in the city ever since. These two grew up visiting Walt Disney World in Florida, and will visit Disneyland, California for the first time this July. 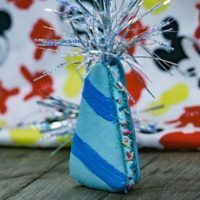 Their website has a fantastic collection of tips and articles that will improve your Disneyland Paris vacation. Thank you for your support of the Disney Dose podcast. I really appreciate everyone who has continued to listen to the show and constantly writes to us on our Facebook page or over email. Thank you to everyone who has already left a review on iTunes. You can find the show on iTunes and on Stitcher Radio. For more episodes, check out our podcast page. Thanks Gavin for having us on! It was a blast talking with you and we hope you have a fantastique time at Disneyland Paris. We can’t wait to hear what you think of it. Thanks for having us on Gavin. It was a blast getting the chance to talk about DLP with you. Can’t wait to hear how your trip goes and see what you thought about the park. And congrats of the release of your book. We can’t wait to read it for our upcoming first visit to Disneyland. Thank you very much for coming on Mark. I really enjoyed talking to both of you. I hope that the book provides a good companion to your trip to the original Magic Kingdom. Hi! I just wanted to point out that Disneyland Paris was not the first Disney park to be opened outside of the United States. Tokyo Disney Resort opened in 1982, while Disneyland Paris opened in 1992. Disneyland Paris though is the first Disney park to be operated by Disney outside of the United States, as The Oriental Land Company operates Disneyland Tokyo, and leases the Disney brand. I am aware. Should have clarified. The Tokyo operation really didn’t bring any risks for the company as they were just licensing their materials. Today it is barely even advertised as a Disney Park. This was so great – we head to DLP in December for our honeymoon. We visit WDW often and just went to DL a few weeks ago and getting tips like this just really help enhance the experience. THANK YOU! So happy to help you with DLP. I hope that you have a great trip! Great Podcast, perfect listen before our first trip to DLP in a couple of months!